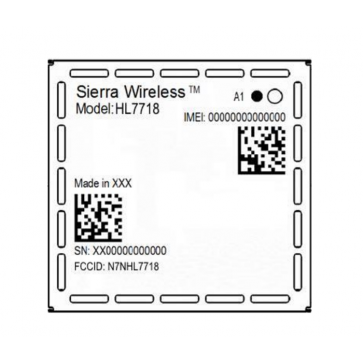 Sierra AirPrime HL7718 is a LTE Cat-M1 Module offering Low-Power Wide-Area (LPWA) 4G LTE Cat-M1 connectivity for Verizon Cat-M1 networks in the Americas. 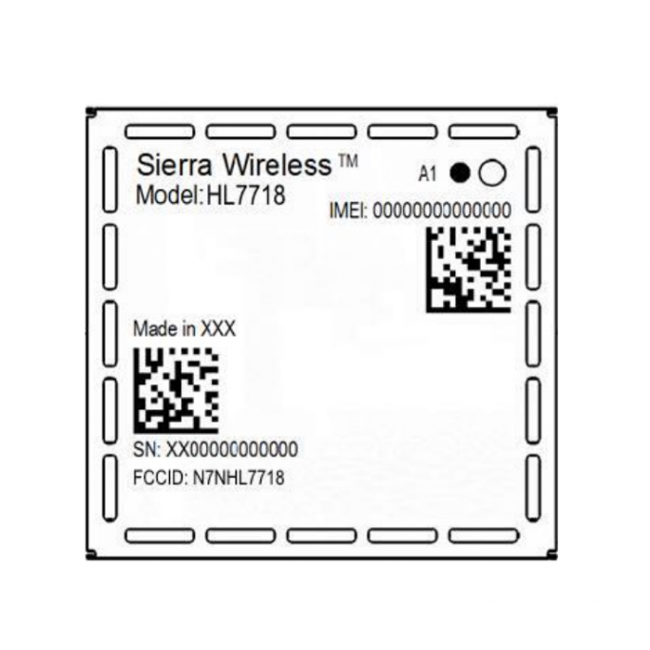 Sierra HL7718 module for Cat-M1 Verizon networks is fully compliant with the 3GPP Release 13 standard, providing a new low-cost, low-power technology for low-bandwidth IoT applications with extended reach beyond traditional cellular. 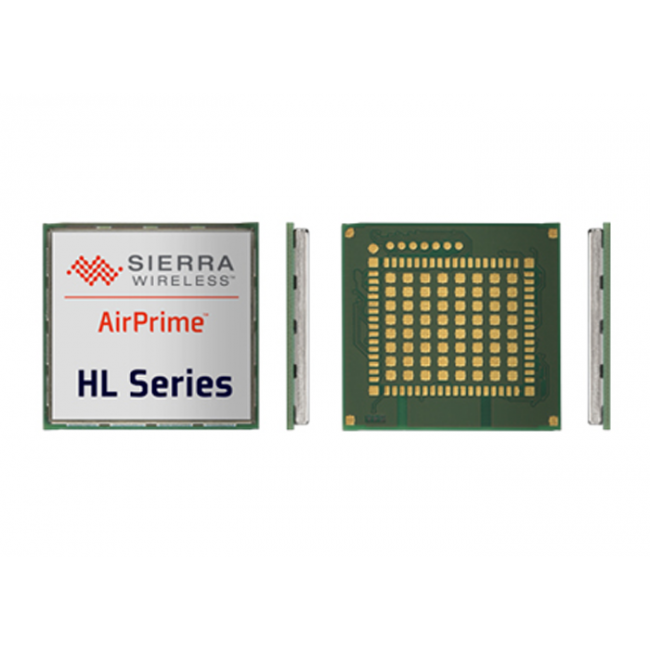 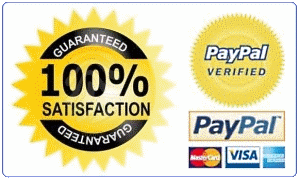 Delivering up to 300Kbps download speed and 375Kbps upload speed, this module is ideal for real-time fixed or mobile applications such as consumer wearables, health monitoring devices, tracking devices, and smart home and smart city devices to name a few.